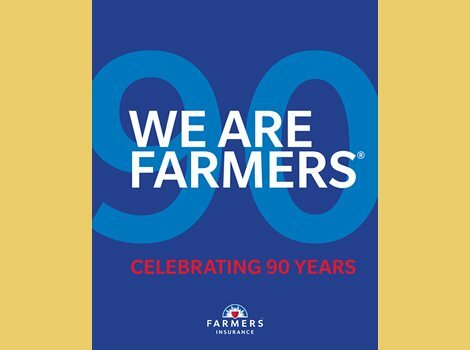 We Are Farmers®: Celebrating 90 Years is a tribute to the legacy of Farmers Insurance® and the people who helped shape its identity as a trusted insurer. Written by a Pulitzer-nominated business journalist, the book is chock-full of examples of Farmers people over the past 90 years coming together to accomplish extraordinary things. 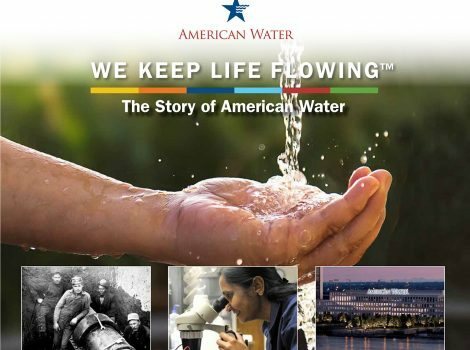 We Keep Life Flowing™ chronicles the legacy and innovations of publicly-traded American Water, which serves communities across the nation with clean, safe, reliable, and affordable water services. 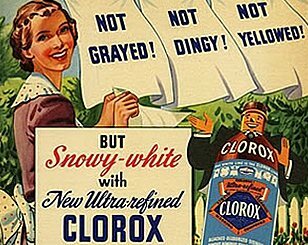 Clorox’s centennial campaign featured this history book—its first ever—in English and Spanish language versions, plus a photo-rich heritage website. What fun these were to research and write! 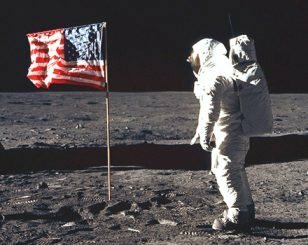 The first book-length history of America's oldest flag maker, in print and ebook formats. 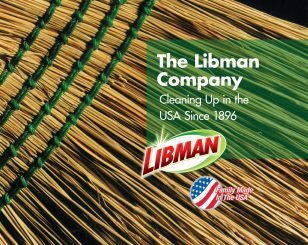 “Family Made in the USA Since 1896.” That’s the story of The Libman Company, a fourth-generation family business based in amazing Arcola, Illinois.